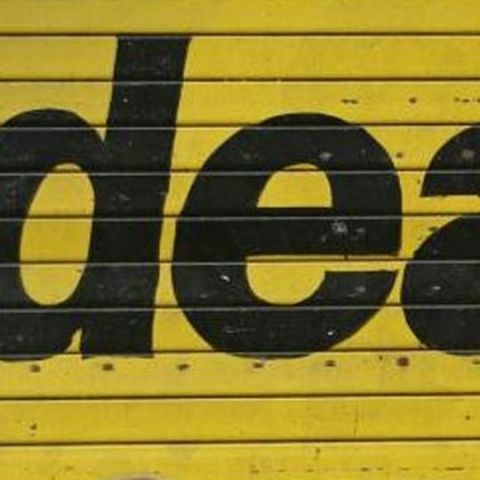 Idea has introduced direct carrier billing on all app purchases made on the Google Play Store. This feature lets Idea users pay for apps, content, and in-app purchases though their prepaid or postpaid accounts. In order to avail the service, subscribers will have to choose the Idea billing option when they are prompted during a purchase. The company added that a nominal convenience charge will be included in the final transaction. This is the first time such a feature is introduced in India. Last year, Idea had similar deal with Microsoft. As per the deal, Windows Phone users could purchase apps and games from the Windows Store, and the amount will be added to their monthly bill, or deducted from their prepaid balance.